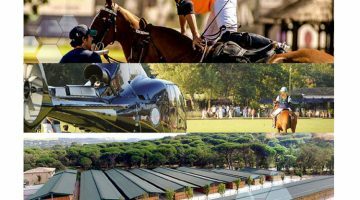 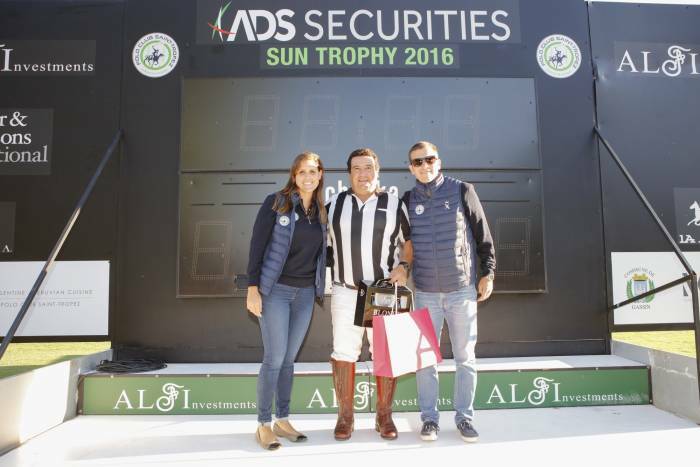 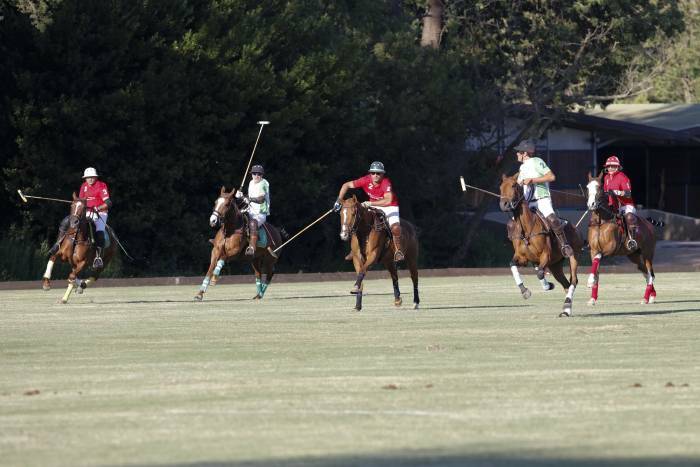 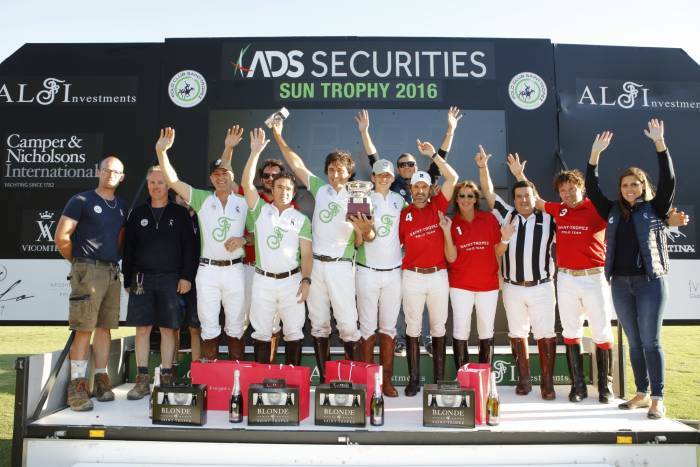 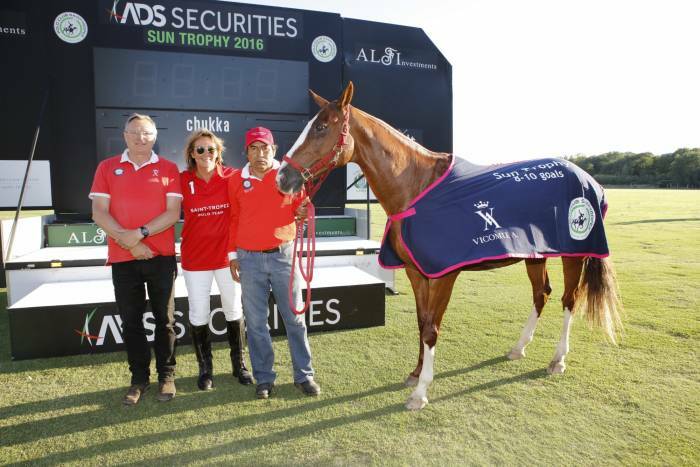 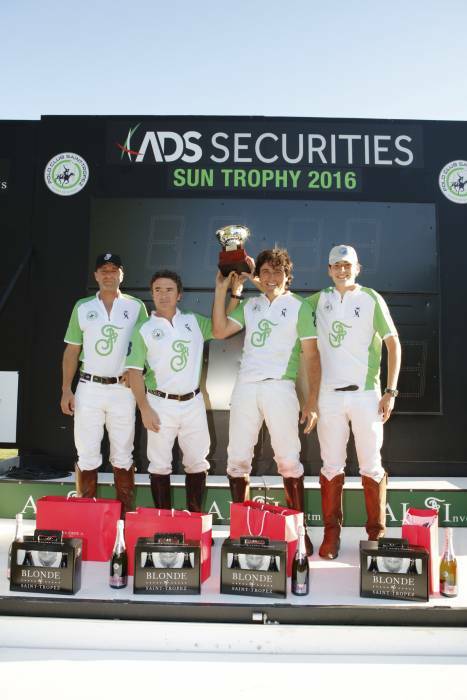 On Sunday the final of the 2016 Sun Trophy was held at the Polo Club Saint-Tropez, located in Gassin in the sunny south of France. 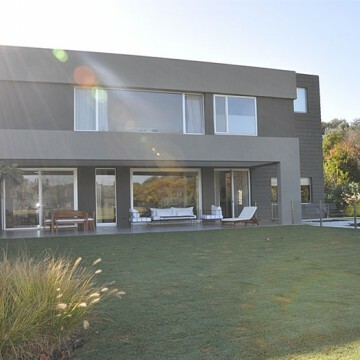 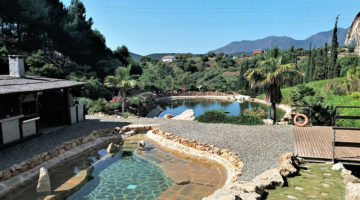 The weather forecast announced a rainy, thundery Sunday in Gassin but the peninsula is often full of surprises and it was after a very wet morning that the sun made its appearance as from 2 pm. 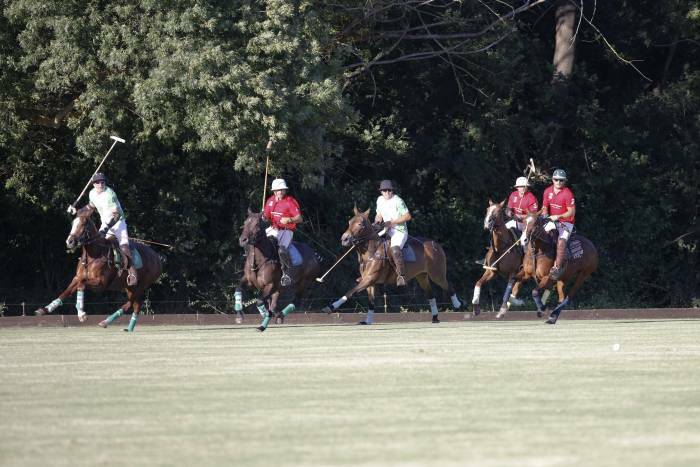 The field of honour, impeccable in quality with its combination of sand and tifton, absorbed the superfluous rainwater, so that the final match, delayed by one hour, took place in exceptional conditions, with both sun and comfort for the ponies’ legs. 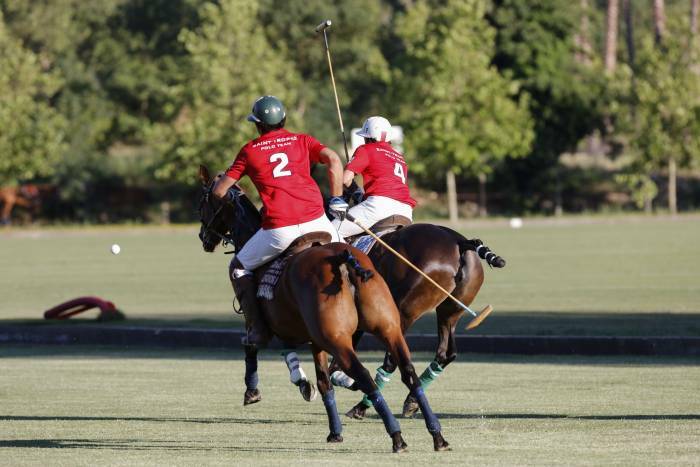 In the first chukka, as was the case a fortnight ago, Saint-Tropez Polo Team stood its ground against the impressive cavalry of Mr Fiyaz’s F Polo Team. 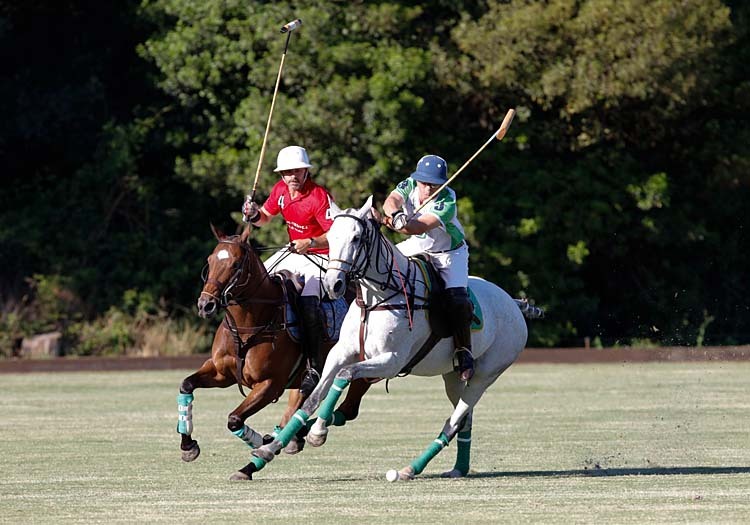 But over time the gap in the score increased. 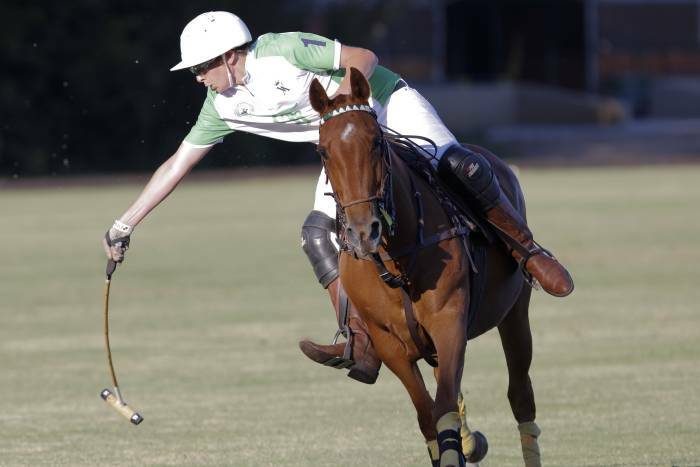 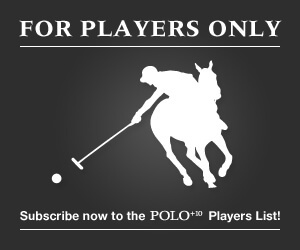 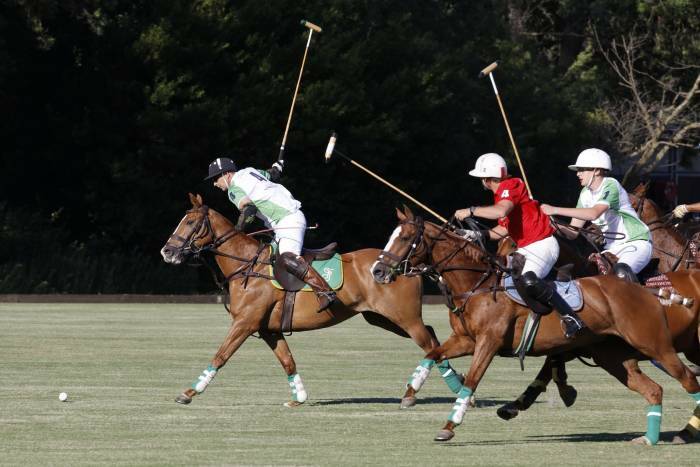 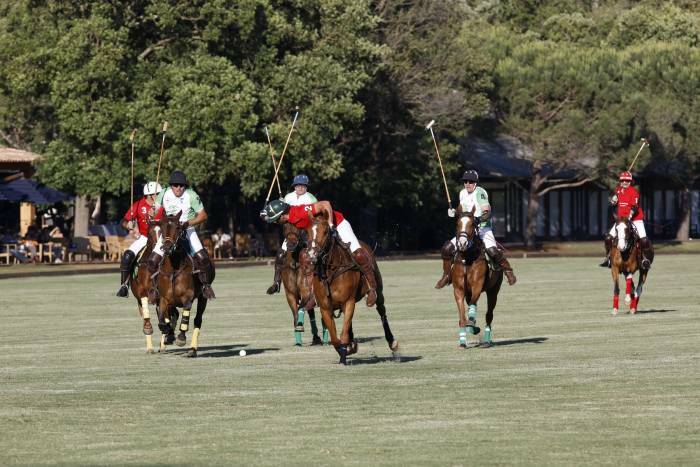 In the end F Polo Team, including Mark White (1), Marcelo Pizorno (1), Justin Gaunt (4) , Sebastian Harriott (6), defeated St Tropez Polo Team, consisting of Corinne Schuler (0), Constant Jacquot (0), Matias Nigoul (4), Carlos Farinatti (6), by a final result of 8-4. 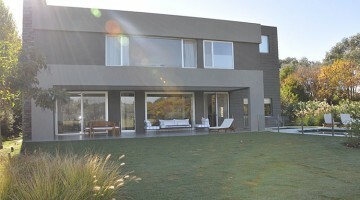 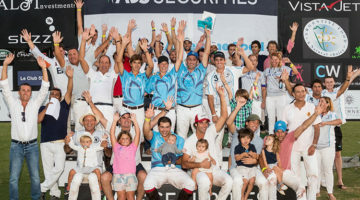 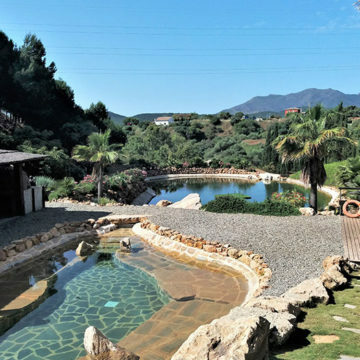 Team Cote d’Azur Polo Club was placed third. 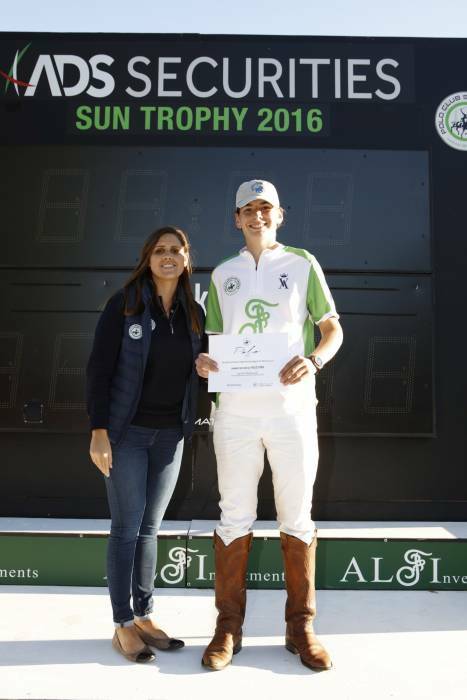 Ms. Schuler’s mare “Mimosa” won the award for best pony of the tournament, Mark White won the Best Team Patron and the awards ceremony under a full summer sun was as usual rich in rewards. 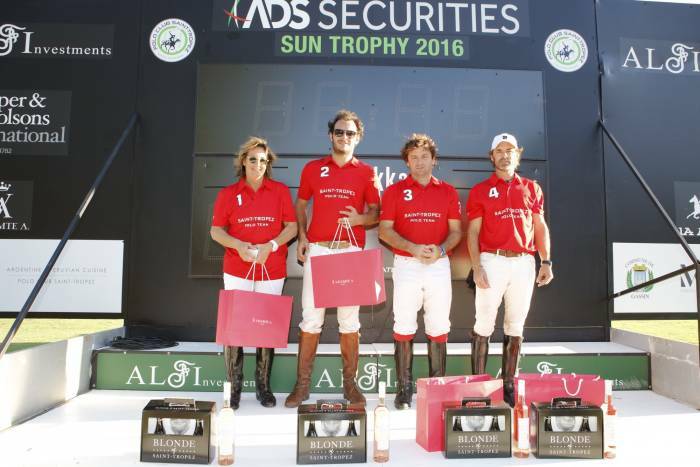 The players received watches along with trophies to reward them for their efforts on the field.